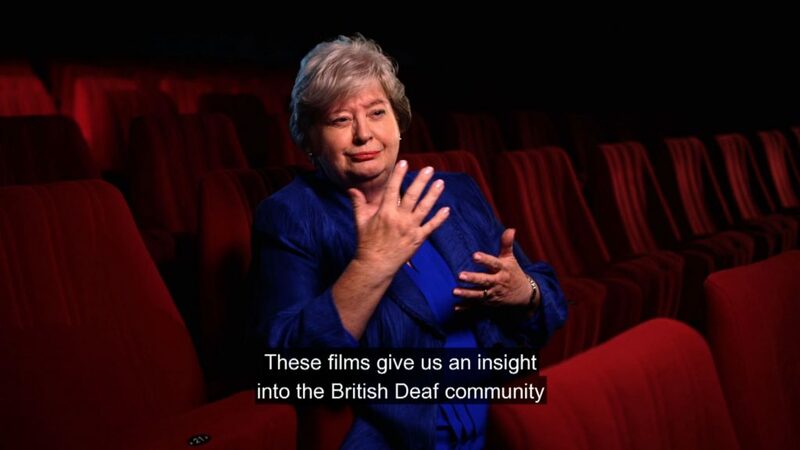 Combining social history and archive film with contemporary interviews, and released in the 125th anniversary year of the British Deaf Association, Power in Our Hands explores the secret history and heritage of the Deaf community in the UK. At the heart of the Deaf world is British Sign Language (BSL), the first language of many Deaf people. The Deaf community does not see deafness as a disability; instead positioning itself as a significant cultural and linguistic group with a rich and exciting history stretching back hundreds of years, and with the word ‘Deaf’ (with a capitalised ‘D’) an expression of cultural identity. Rather than focusing on medical definitions of hearing loss, Power in Our Hands presents Deaf people as an active and resilient community that has long campaigned for its language to be recognised. From the social scenes of the 1930s, to the 2000 march supporting BSL recognition, this documentary will give people a glimpse into Deaf culture that is mostly hidden from the hearing world.